Meet New York Times Bestselling Author, Caroline Kepnes. She's a great mixture of lightness of being and dark shadows. 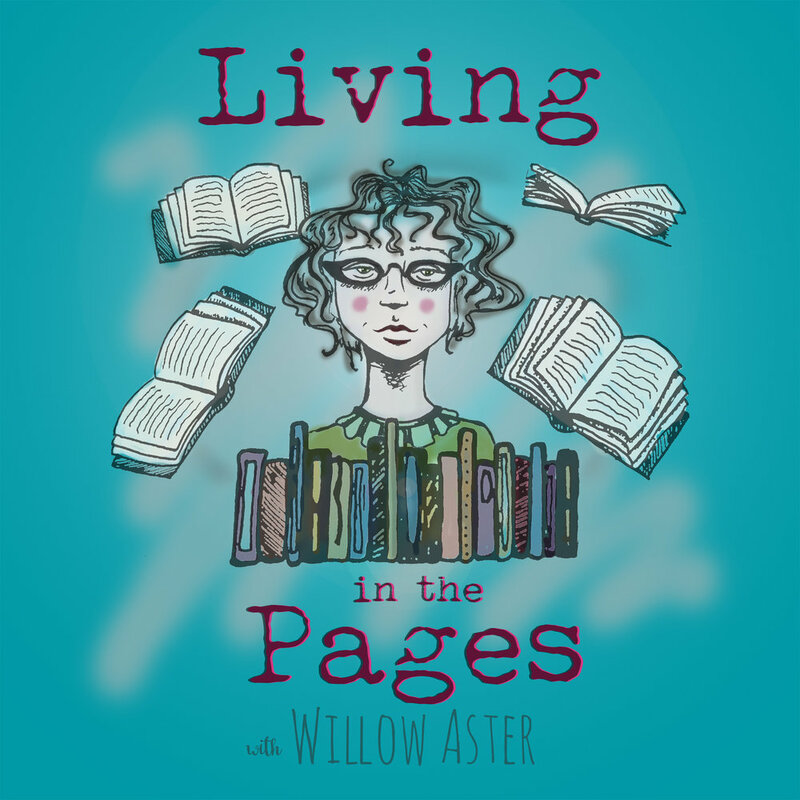 Listen in on Willow's conversation with this wonderfully intriguing character writer/ blackjack player/ grade school choir dropout.